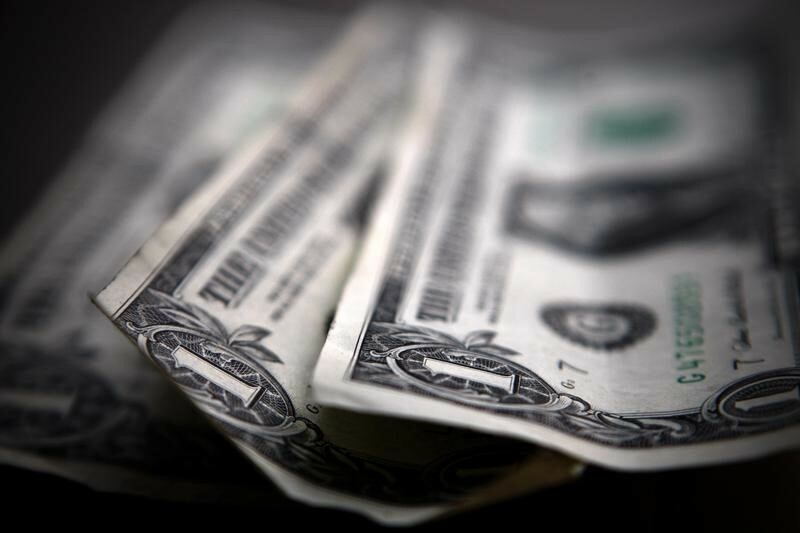 Investing.com- The dollar gained slightly on Wednesday morning trade in Asia as yields on U.S. treasures bounced off lows but concerns lingered over a U.S.- China trade war that is heating up and hindering the recovery of the greenback. The U.S. dollar index, which tracks the greenback against a basket of currencies, was up 0.11% to 94.75 at 11:55PM ET (3:55GMT). The USD/JPY pair climbed 0.1% to 110.14. It fell to 109.55 on Tuesday as the yen strengthened after U.S. president Donald Trump stated that he had asked U.S. trade representatives to come up with a new list of Chinese goods that may potentially be targeted by additional tariffs. The yen is a safe-haven currency. Demand for the yen increases in times of political tension and market turmoil. “The threat of a trade conflict is a theme that could eventually override tax cut-induced benefits the U.S. economy is experiencing at the moment,” said Shin Kadota, senior strategist at Barclays (LON:BARC) in Tokyo. The AUD/USD pair hit 0.7386, up 0.14%, after dipping to a 13-month low of $0.7347 on Tuesday. The Aussie dollar is considered sensitive to shifts in sentiment towards China. Elsewhere, The USD/CNY pair was down 0.11% to 6.4777The People’s Bank of China (PBOC) set the yuan reference rate at 6.4586 versus Tuesday’s fix of 6.4235.